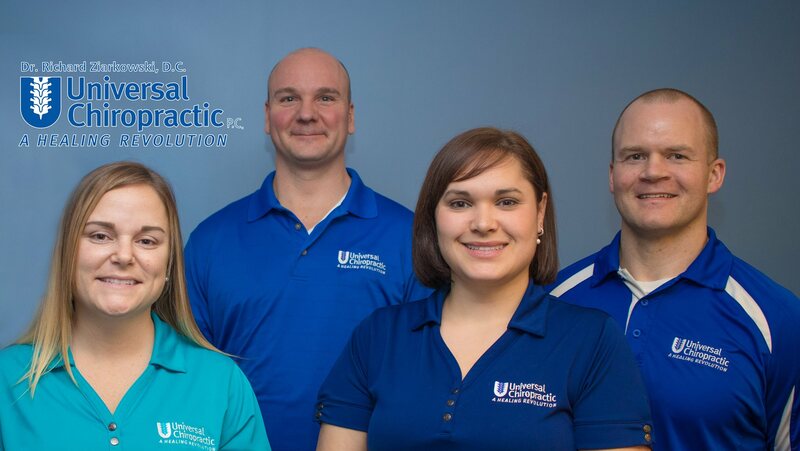 Universal Chiropractic’s mission is to provide our patients with the means to achieve the highest possible quality of life. We are dedicated to improving overall health through our tailored and individually designed treatment plans. To educate our clients about the principles of whole food nutrition and a healthy lifestyle. pioneered by Drs. Royal Lee, Melvin Page, Frances Pottenger, and Weston Price. To utilize our over twenty years of professional and personal nutrition experience to help our clients get their “systems” back to normal, avoid health hazards, and enjoy greater longevity. We can “transform” people’s lives through whole food nutrition. By restoring the body’s pH balance, a person is able to naturally begin a cleansing and healing process. We can create health and harmony, where there was toxicity and disease. We can replace dependency on medicine with dedication to self.